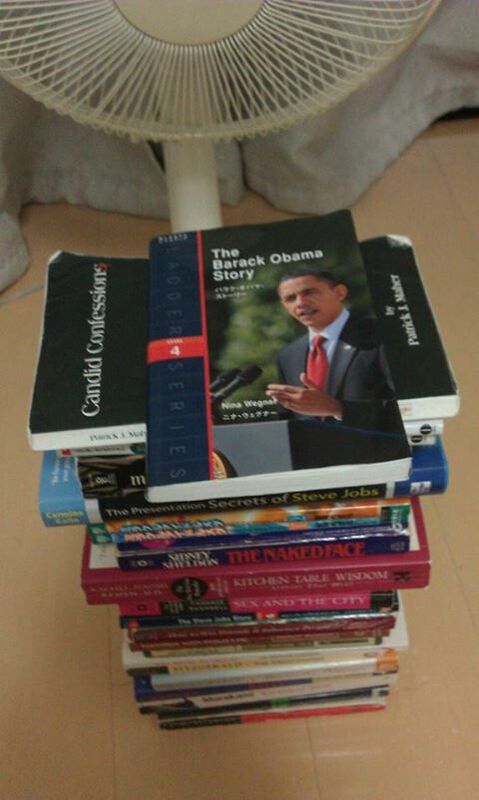 My 23rd English book of the year was The Barack Obama Story. Because the book is written in simple English and has only 11,400 words, I was able to finish it in a couple of days. It's great to be able to read a biography of the U.S. President in such easy English "as not to give me a stiff neck." I also like the fact that there is a whole text of his inaugural address as an appendix at the end of the book. 27 more books to go to reach my goal of 50, with 23 weeks left this year.